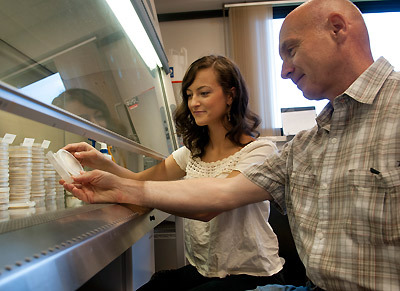 provide opportunities for students to be involved in scientific research. Students desiring the best preparation for graduate work and professional careers should pursue the BA degree. Those desiring to teach chemistry at the secondary level should earn the BSEd degree.